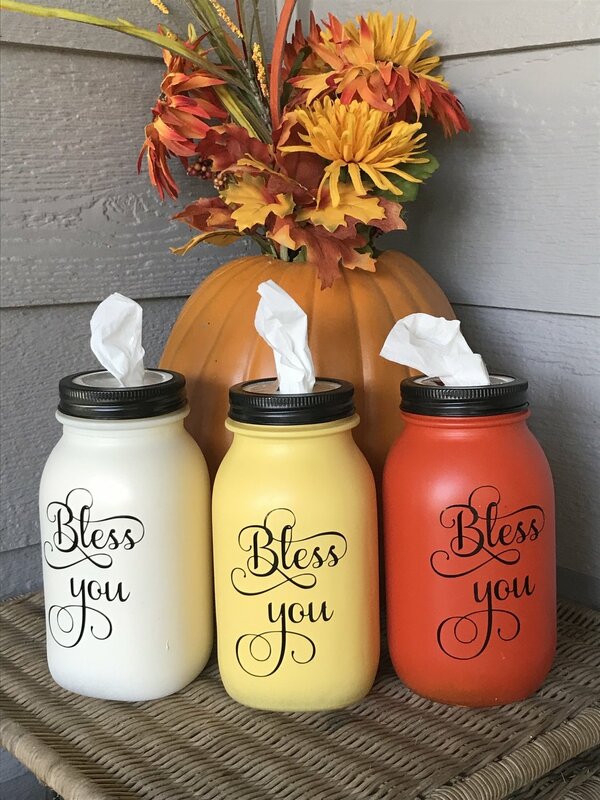 Want to make your own Bless You Jars? Don't have a Cricut or Silhouette? Order yours today!